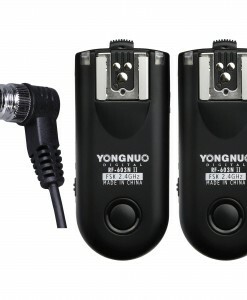 Yongnuo flash triggers are the best way to achieve off-camera lighting. 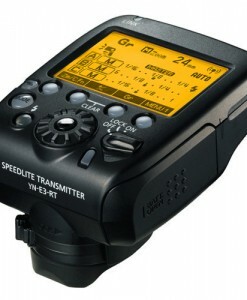 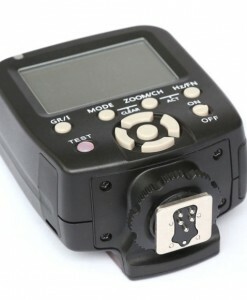 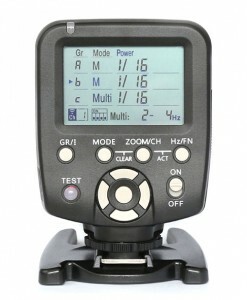 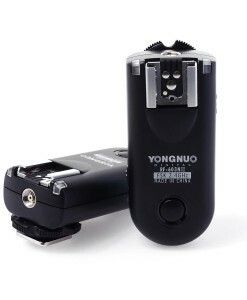 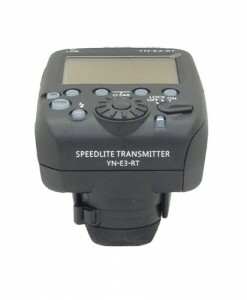 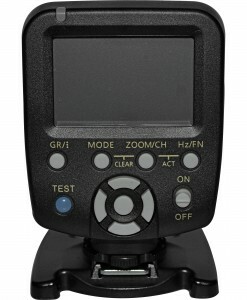 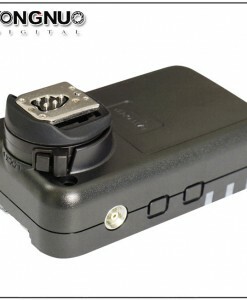 In most cases, you will need 2 flash triggers to remotely trigger 1 flash (1 trigger has to be mounted on camera hot-shoe – transmitter, 2nd trigger has to be mounted on flash speedlite – receiver). 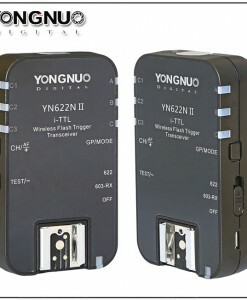 if you want to trigger 2 flashes, you will need 3 triggers etc. 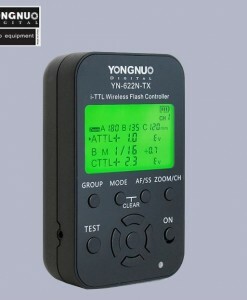 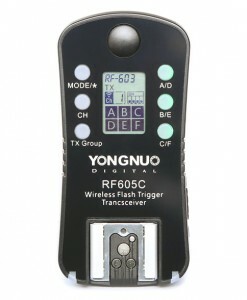 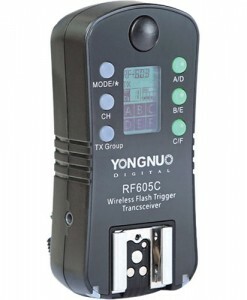 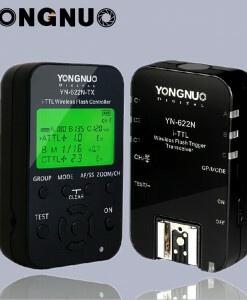 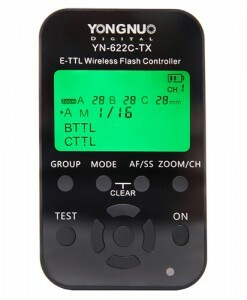 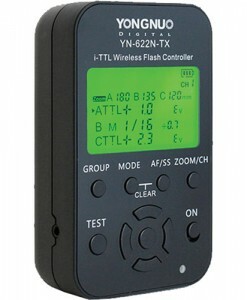 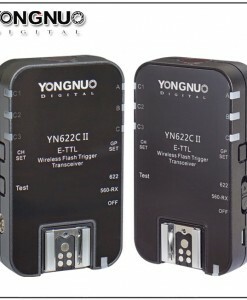 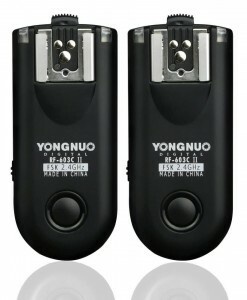 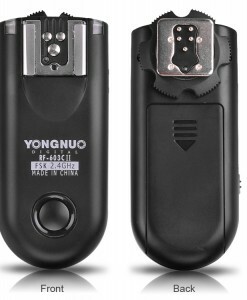 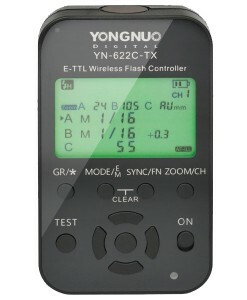 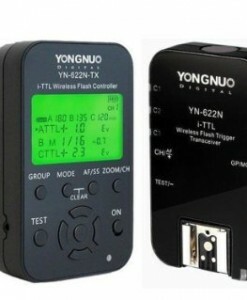 The exceptions are flashes with built in wireless receiver like Yongnuo YN600EX-RT with built in Canon RT system, Yongnuo YN685 with integrated Yongnuo YN622C or Yongnuo YN560 IV or Yongnuo YN660 with integrated Yongnuo RF-603 receiver.